Mike’s experience is extensive. For more than 2 decades, he’s worked across an expansive range of projects, with organisations at all levels of the international and domestic Sport and Recreation Industry. Refer to the MSC Project Experience page for more information. Mike has been the Director / Lead Consultant of McLaughlin Sports Consultancy, on a full time basis, since 2002. 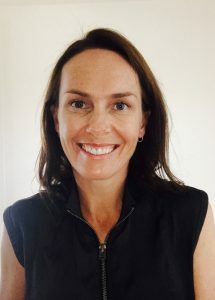 Prior to this (between 1995-2002), Mike worked in various other full time roles within the Sport & Recreation Industry, including AIS Scholarship Coach (Swimming); National / State Sporting Organisation Development Manager; Australian Sports Commission Sport Education Consultant; and International Private School Sports Excellence Programs Manager. 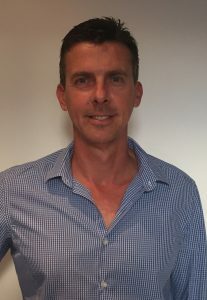 Mike has also worked as a Sessional University Lecturer (Sports Management and Sports Coaching) at Griffith University (Gold Coast Campus) and the University of Canberra. Belinda has been working at MSC full time since 2004. Her Operations role covers Financial Management, IT, Website Management, Resource Editing, Coordination of Project Logistics and PA to Mike / his project teams. Having worked in the Australian and International Sport and Recreation Industry for over 20 years; and having worked with more than 200 sporting organisations, spanning a vast array of project areas, Mike McLaughlin has developed a valuable network of trusted & experienced colleagues. As required, Mike draws on this network of colleagues to build the best possible MSC Project Team for each individual project.